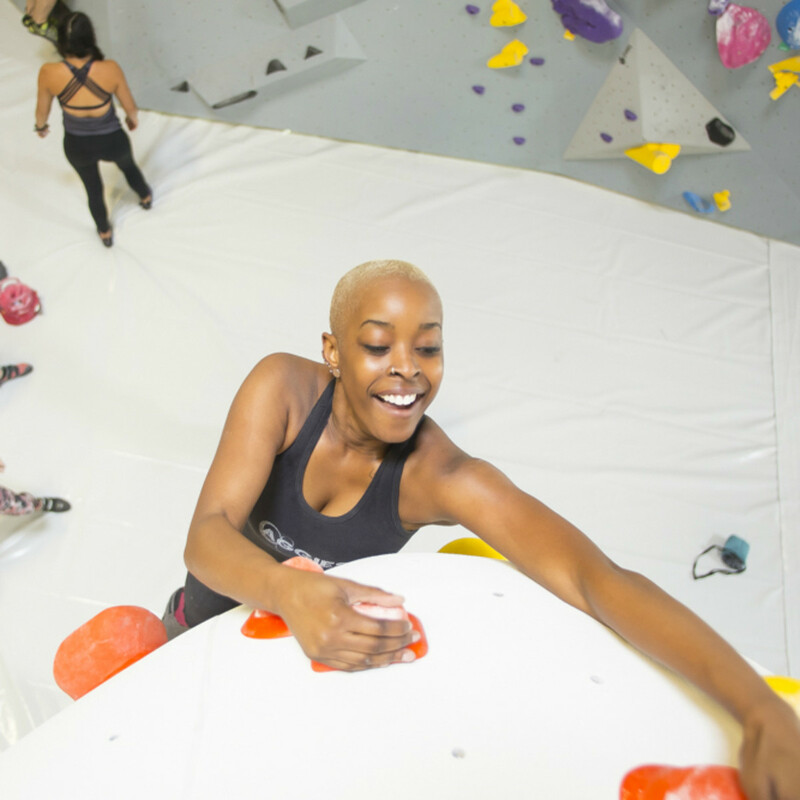 Houston's largest indoor climbing gym debuts off Washington Ave. 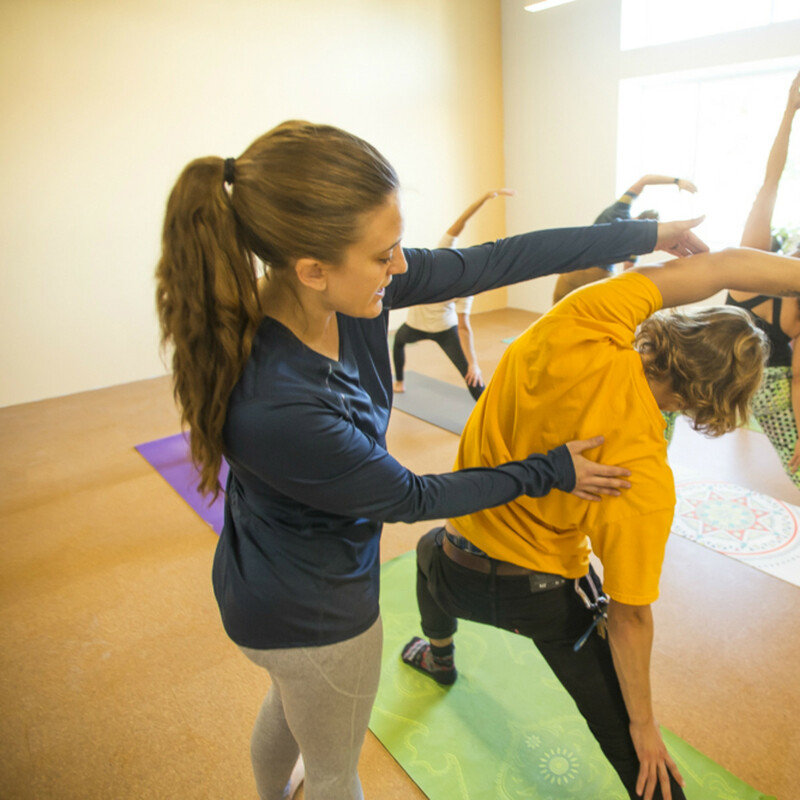 Looking for a way to work off the excess holiday pounds — or the excess holiday stress? 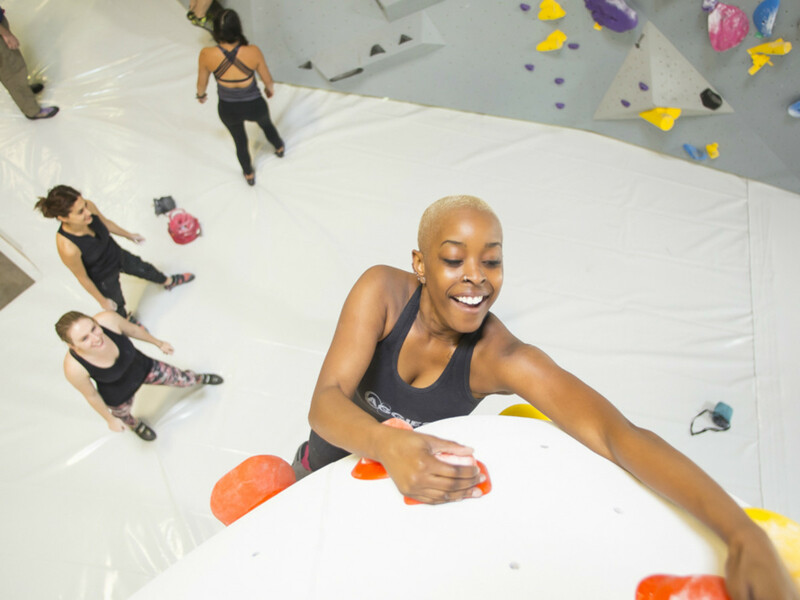 Houston's largest indoor climbing gym recently opened its doors in the Washington Avenue Arts District. 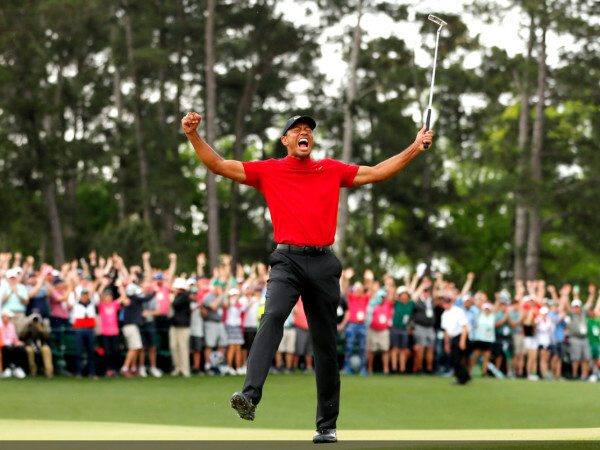 Located at 1401 Silver St., the new Momentum gym space was previously a beer distribution center warehouse and boasts 43,000 square feet of climbing for fitness fans. 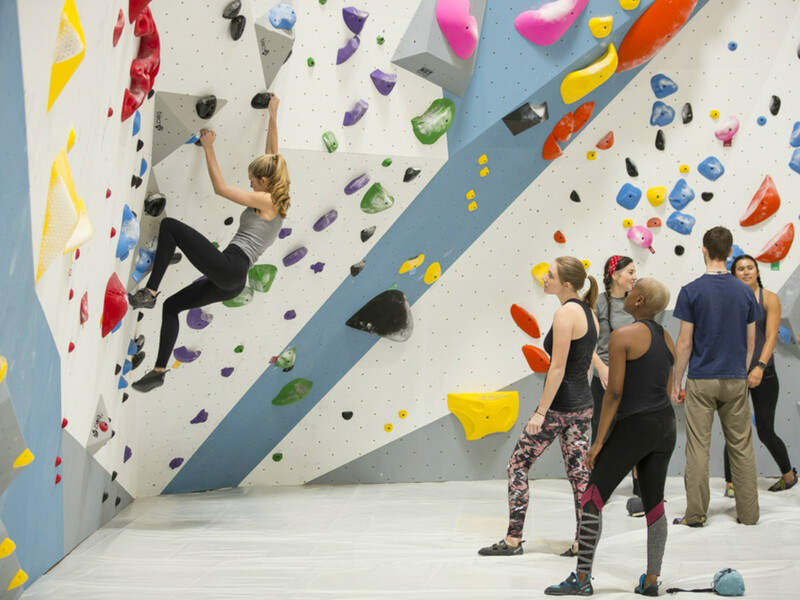 The new facility includes eight climbing zones and a climbing specific training area. There is also a yoga studio and a social lounge/workspace area. 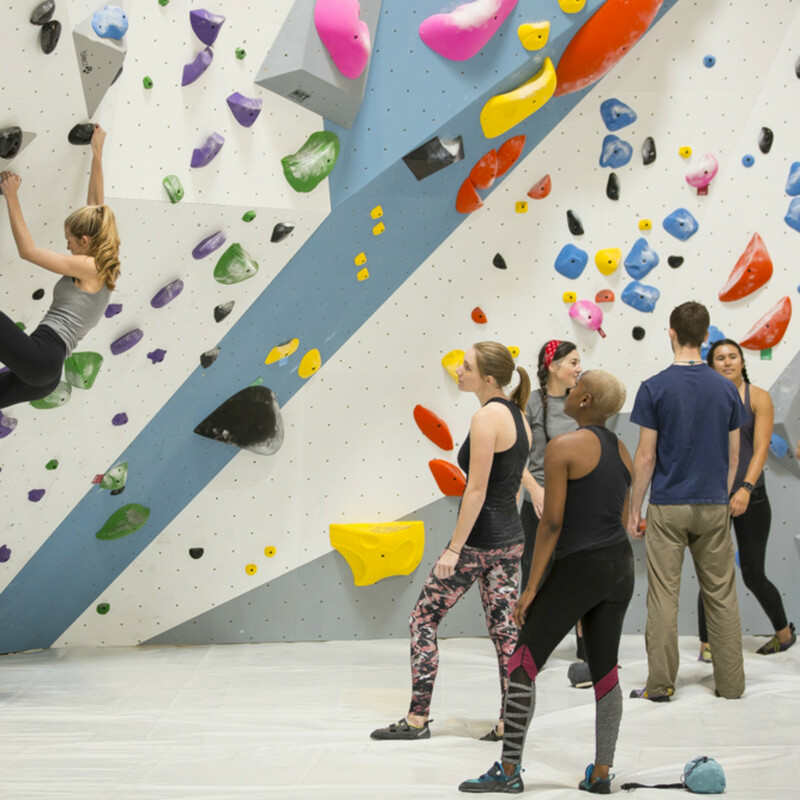 With its expansive new digs, the new spot beats out a predecessor in Katy — which offered 36,000 square feet of climbing — for the title of city's largest indoor climbing gym, and may even be one of the world's largest gyms. 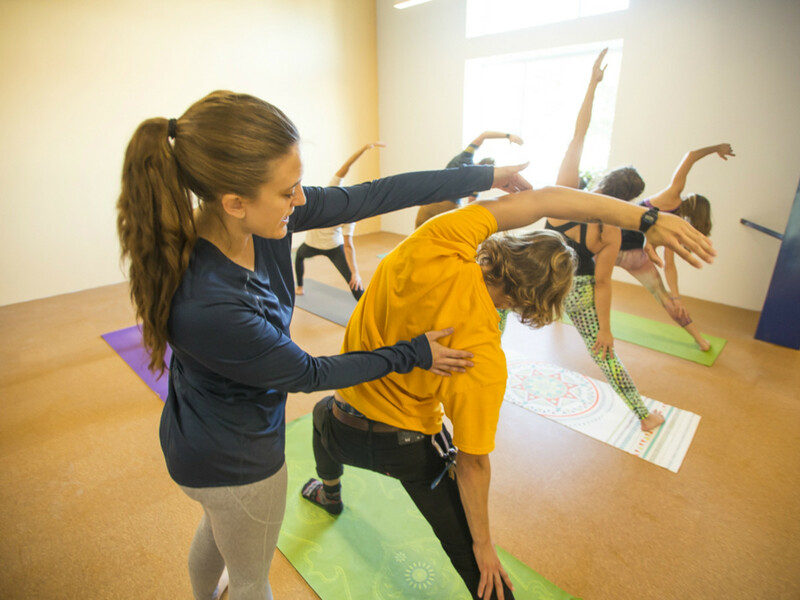 Like the gym in Katy, the Silver Street location includes an REI Co-op with gear and clothing available to purchase. Kids can get in on the action too: there are dedicated children's climbing areas for children 11 and younger. For video, hours, rates and membership information, and more on this story, on our content partner site, ABC-13.